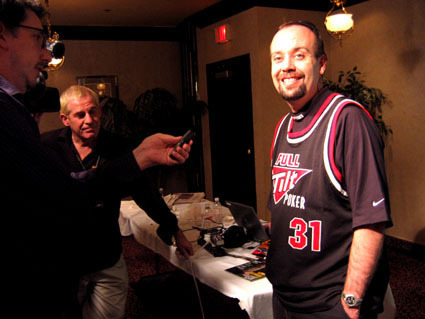 TJ Cloutier admitted that he's been wanting to get into the Poker Hall of Fame for some time now. And on Thursday, July 27, 2006 he made that wish come true. 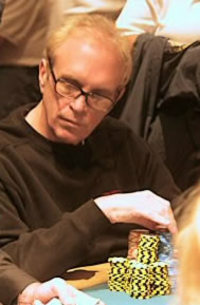 Cloutier, has won 100 tournaments, has six WSOP bracelets, and is the only person in the history of the WSOP to have won all three events in the Omaha category. (Pot Limit High, Limit High, and Limit 8-or-Better High-low split). 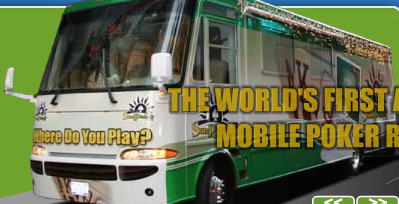 He is known to be the best player that has never won the WSOP championship title. Here are some quotes from his induction. 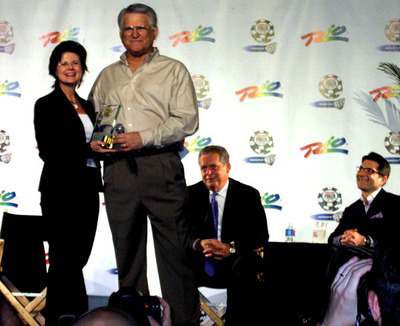 "Becky Binion told me I was going to win this, but they gave it to someone else. Then, another year she told me I was going to win it, but they gave it to someone else. This year when they told me I was going to win it, I knew it was going to happen." "I deserved this five years ago. Now I'm an old dinosaur and I'm happy I got it." Greg Raymer, Johnny Chan, Andy Black, and Mike Sexton are in the audience watching the final table of the H.O.R.S.E. event. I caught Andy for a moment and asked him who he was rooting for. "I've got $5,000 on Chip Reese!" said Black. Andy Black was at the final table of the 2005 WSOP, and has already cashed in this year's series. He took 25th place in the $ 5,000 Omaha Hi/Lo. Kristy Gazes on the H.O.R.S.E. 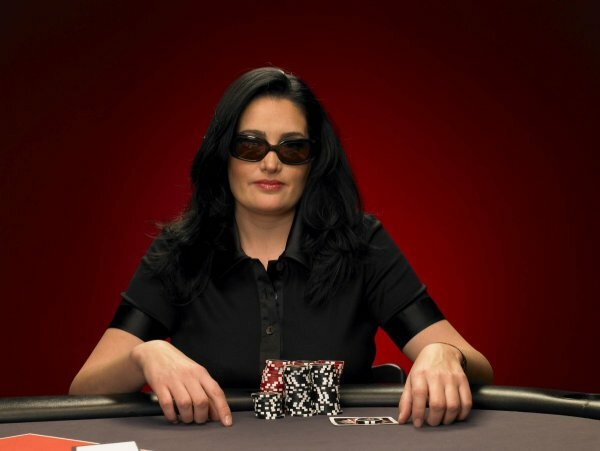 Kristy Gazes is known for playing mixed games and was looking forward to this event more than all the others. She considers the winner of the H.O.R.S.E. event to be the true champion of the World Series of Poker and hopes that someday it will become the main event. "There was a dude stalling in the Omaha game because he hates it and wanted the button for the next set of games. Everyone was complaining. A floor manager came over and told him the next time he did it, he'd get a 10 minute penalty. The guy was a stud specialist. But everyone hates games. I hate Limit, you hate Omaha, it's 50k—don't buy in if you don't want to play." Gavin Smith on the H.O.R.S.E. Gavin was looking a little bored so I asked him what was up. "It's Stud -- I can't play every hand in this game, so it's not as much fun."